Inside organizations, soft skills are the hardest skills. Relationships and credibility are on the line in every interaction, and your power to positively influence others is one of your most important assets. Even if you have brilliant ideas, they can’t change the world unless you can sell them to others. 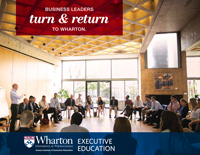 The Strategic Persuasion Workshop is Wharton’s premier experience for enhancing these key skills. Based on Richard Shell’s co-authored book The Art of Woo, this program teaches a structured, actionable process for selling your ideas. You will learn easy-to-remember tools to guide you each step of the way. Join us for this intensive, interactive workshop and become a master of relationship-based persuasion. Strategic Persuasion Workshop gives you tools to defend and advance your goals, says Academic Director G. Richard Shell. The Strategic Persuasion Workshop is a highly customized experience. 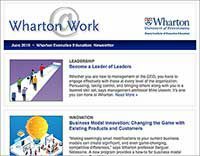 It begins before you arrive at Wharton with three personality-based assessments. This "inside-out" approach helps you recognize which persuasion styles come most naturally and better enables you to leverage your strengths. It also helps you to understand the steps you must take to gain greater influence and credibility in your organization. Taught by G. Richard Shell and Cade Massey, the same award-winning team that leads Wharton’s Executive Negotiation Workshop: Negotiate with Confidence, this program shows you how to overcome influence barriers, improve credibility, and persuade others inside any organization, large or small. It features group work, feedback sessions, interactive lectures, and exercises to provide you with personalized feedback on your persuasion styles. Rather than rely on lecture-based case studies, the program uses actual organizational challenges submitted by the participants, who work on them in teams. This approach means that in addition to learning new tools and techniques, you gain experience in applying them to real-world problems before you leave the program. How to Master Organizational Politics Without Going Over to the "Dark Side"
Persuasion and influence inside organizations are core skills for everyone who has to get things done in a complex work environment. 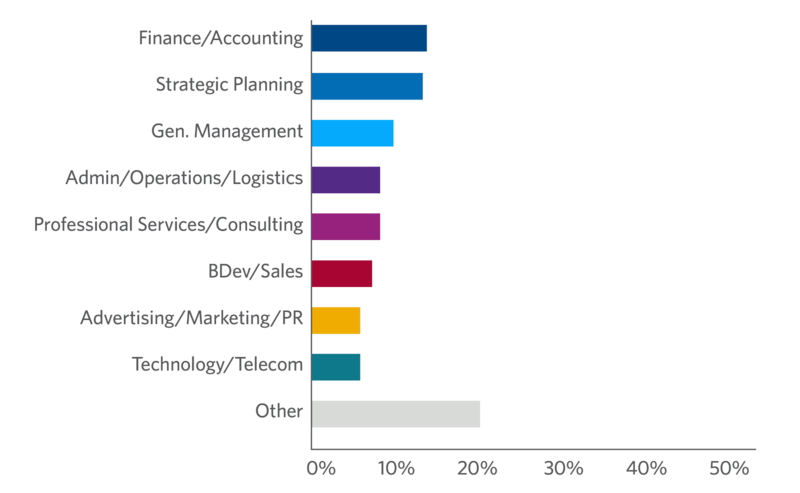 These include executives who are moving from a functional to a general management role, as well as managers at every level. 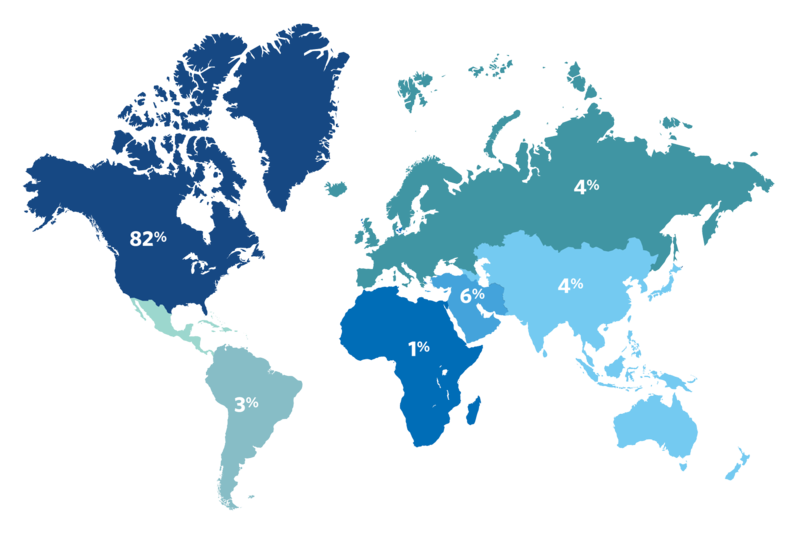 This program also attracts participants who work in government, health care, international agencies, and nonprofit groups. All candidates must be able to understand written and spoken English and participate actively in intensive discussions and teamwork in English. Anthony SalduttiPrincipal Project Manager, MHR Inc. 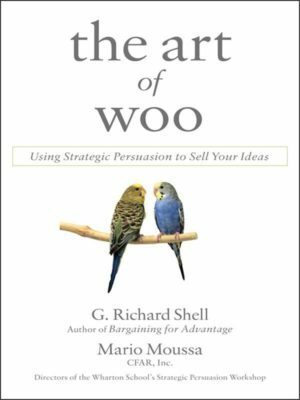 The Strategic Persuasion Workshop is based on The Art of Woo by G. Richard Shell and Mario Moussa. Each participant will receive a copy of the book. Still considering your options? View programs within Leadership Programs or use our Program Finder.